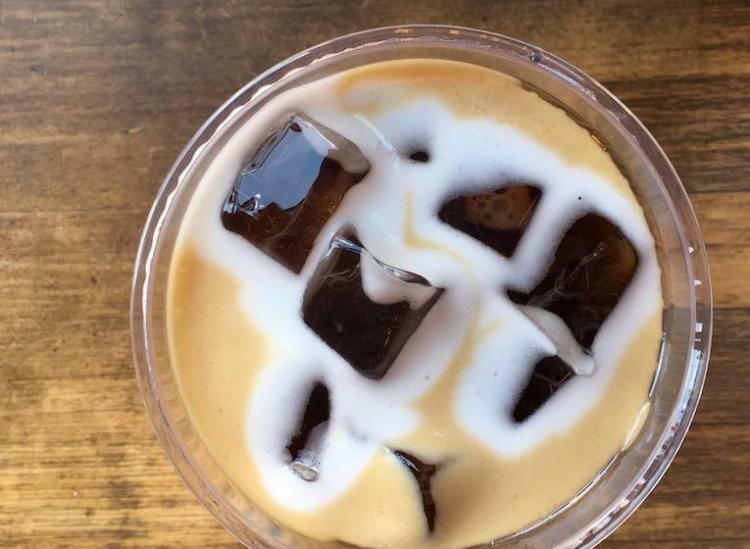 Oat milk is having a serious moment. 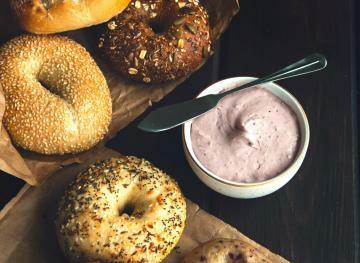 For anyone who buys local when it comes to their morning coffee, you’ve definitely seen oat milk on the menu as a dairy-free option. The creamy plant-based milk is giving almond and soy milk some serious competition since it creates more body and offers a more natural sweetness to a latte than the majority of non-dairy choices out there. 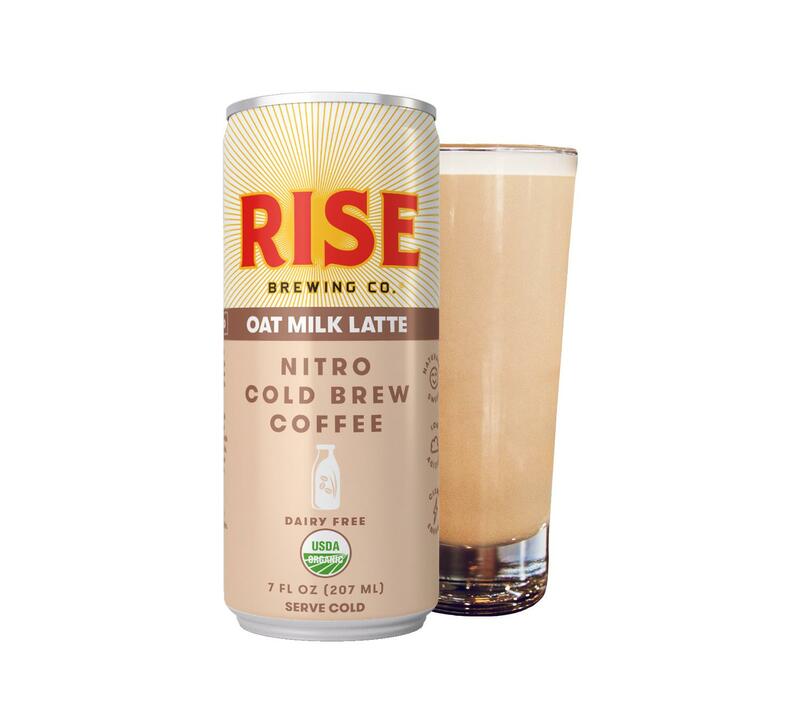 The New York-based Rise Brewing Co., a coffee company that specializes in nitro cold brew, created the first canned oat milk latte in the United States, giving dairy-free coffee lovers a sweet, creamy on-the-go latte to get excited about. Each can of the oat milk latte is USDA organic and contains 80 milligrams of caffeine. As far as ingredients go, it’s a mixture of water, organic oats, organic coffee, organic cane sugar, organic sunflower oil and sea salt. The canned oat milk latte has a somewhat buttery texture. It tastes like a sweet cereal milk that’s been flavored with Shredded Wheat or Cheerios, but with a kick of cold brew. 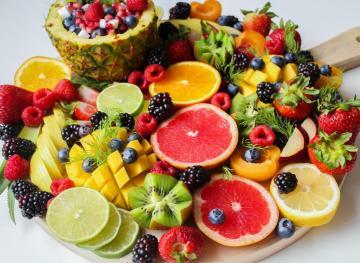 If you can, drink it while it’s cold. Rise Brewing Co.’s coffee is 70 percent less acidic than your standard coffee and has a naturally sweet taste from chocolatey beans. Each can of the organic nitro cold brew retails between $2.99 and $3.99, so you end up saving money that you’d typically spend at your local coffee shop. When a coffee run isn’t in the morning cards, this oat milk latte is on point.